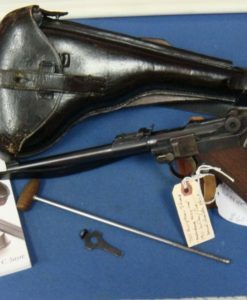 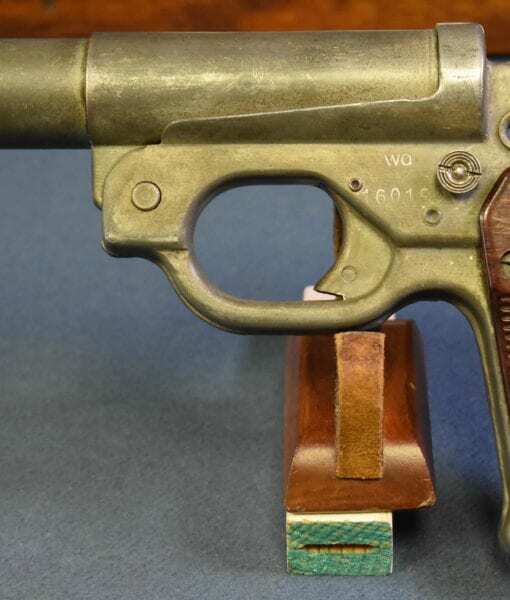 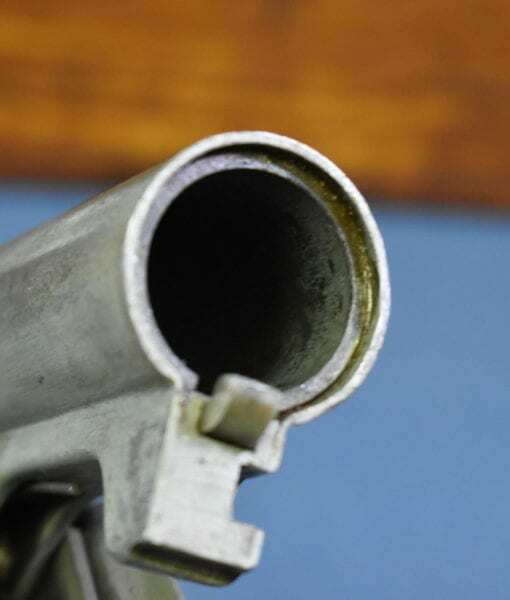 SOLD EXCEPTIONAL GERMAN WW2 LEUCHPISTOLE 42 FLARE GUN……..FINEST EXAMPLE WE HAVE SEEN! 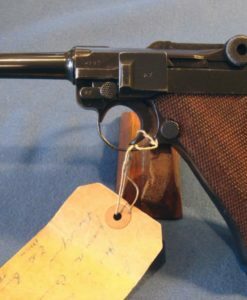 This is a mint condition German WW2 Leuchpistole 42 flare gun. 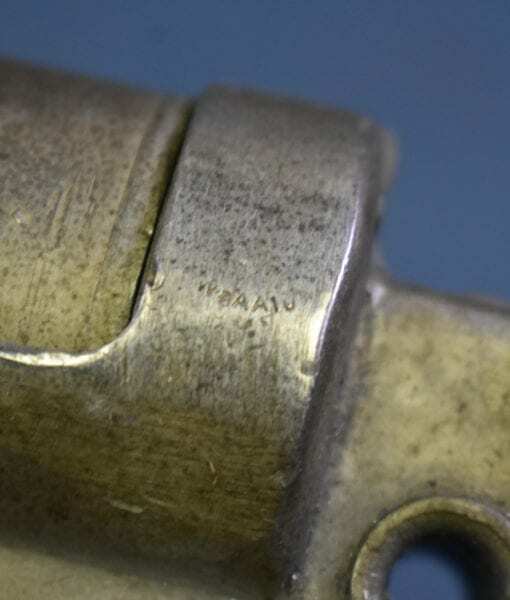 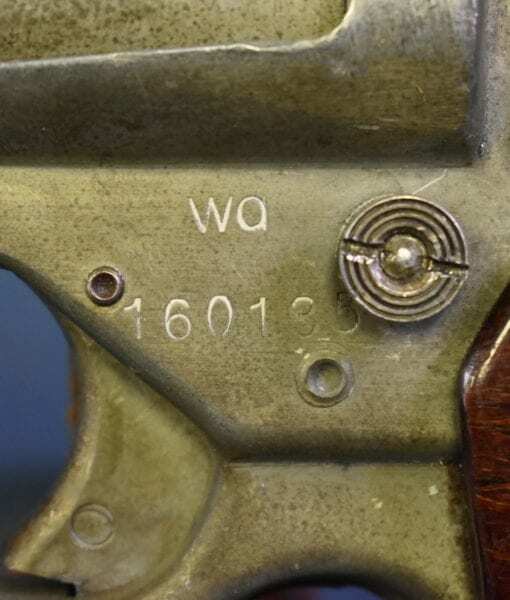 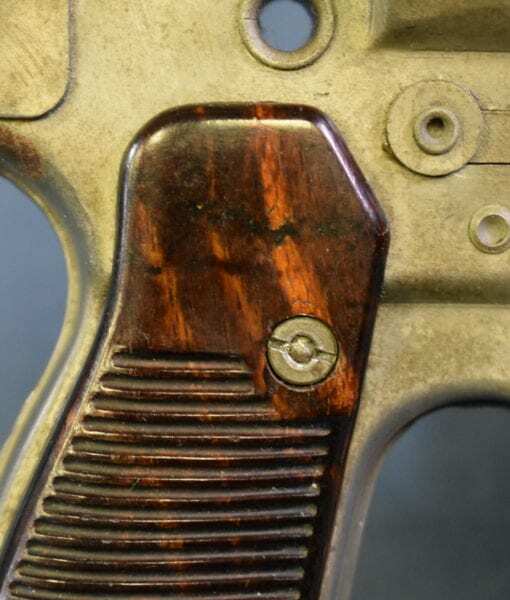 At one time you could find beat up example of this pistol all over the place for around $200, but that was many years ago and they never looked this crisp. 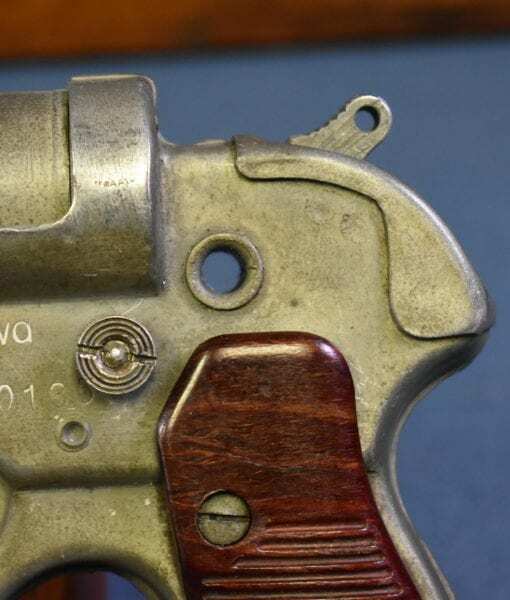 This was the standard mid-late war production German Army flare pistol. 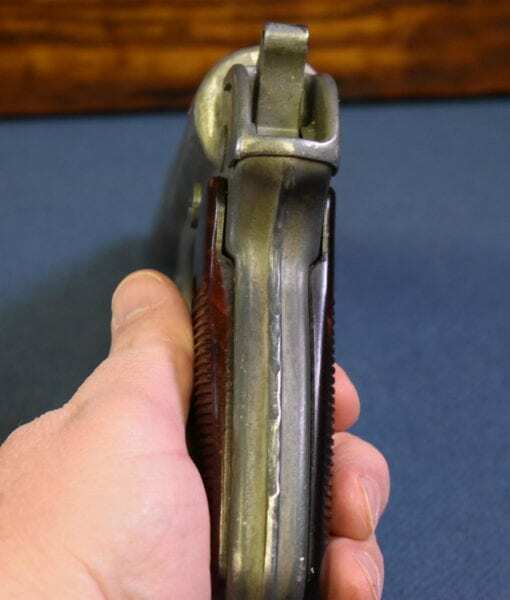 This is a wartime waffenamted example and looks new. 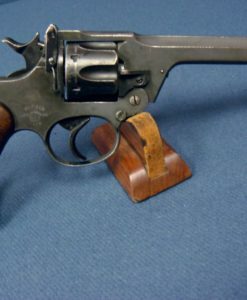 Many folks will want to add one to their collection. 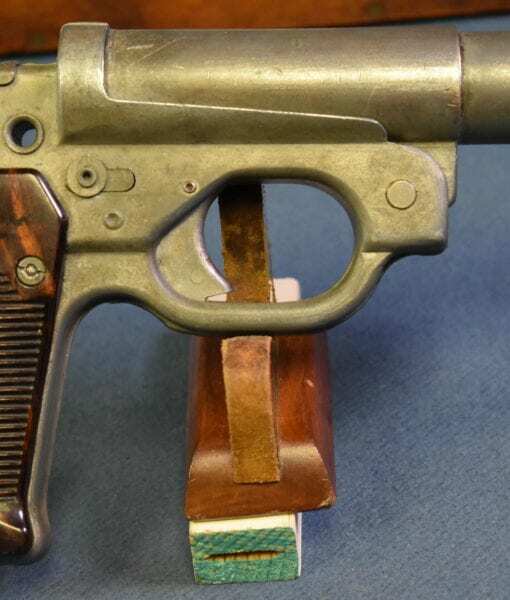 no paperwork required.